When it comes to theme parks all over the world, Universal Studio in Singapore comes in the list. 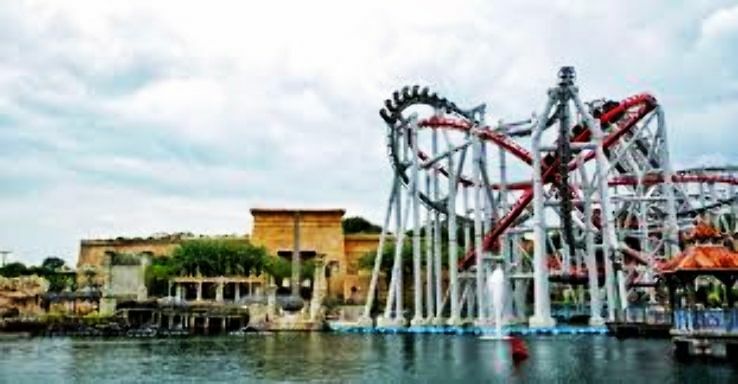 It is undoubtedly the best theme park in Singapore which offers a number of attractions. It consists of 24 rides, shows and attractions and seven themed zones. For enjoying the whole Universal Studio, you need a whole day. This place should be a must visit on your list if you are planning a trip to Singapore. For the people who want to enjoy a number of rides, relax in the wave pool and other swimming activities, this theme park is a must visit. There are a number of eateries places situated in this park which offers delicious food. This is one of the most popular family attractions and has great fun in store for people. It is a budget-friendly location. This theme park came into existence in the year 2000. It is a great entertainment source for the families and youth. Even it has free wi-fi for the people. It is the best present water park. From the thrill slides to the fun-filled pools with easy go moves, all are present there. Even the music there is quite loud which helps you to enjoy a lot. While booking your trip you can ask for your organizer to book the tickets in advance. For the people who are going with their kids, this place is a must visit. It is an edutainment park where activities are present for the kids to enjoy and develop learning of new things. 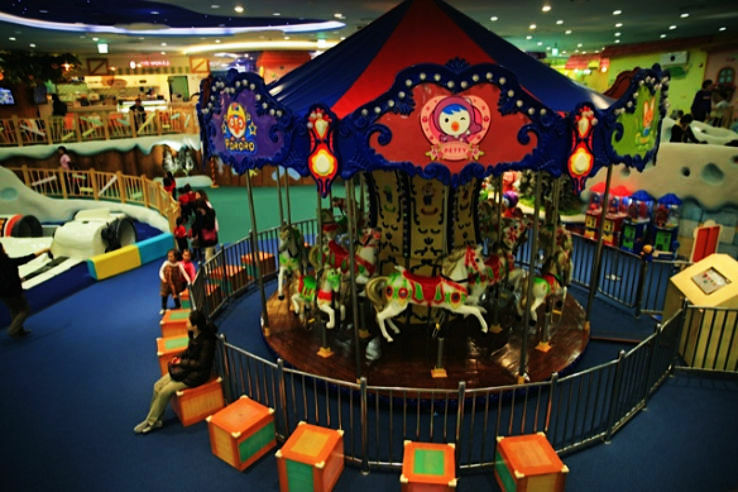 It is an indoor park where you can enjoy a lot with your kids. Actually it’s like you become a kid again. There are special discounts on few days, don't forget to avail that. It is one of the most amazing waterparks which has a wave pool, aquarium, a number of slides, snorkeling etc. 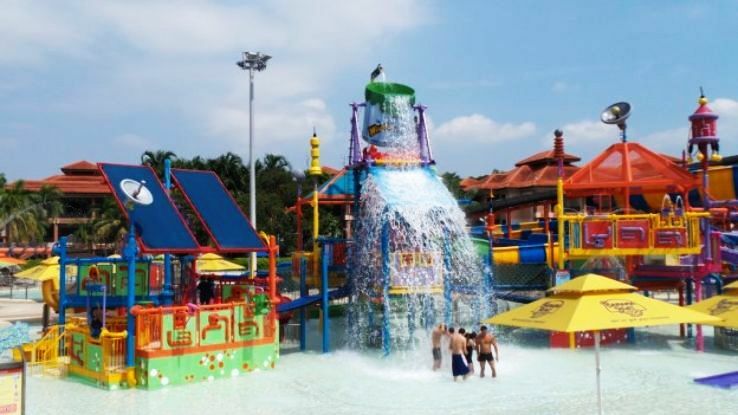 For the people who believe in the adventure at its best, this waterpark is the best one to visit. For the kids, there is a special zone. This water park has proper security for the people. River Safari, it’s one of its kind. It is a river-themed zoo along with an aquarium. It is built in twelve hectares and is a delight to visit. IT is an award-winning park as it has certain new elements which you cannot see in other parks. It has more than 6000 aquatic animals and over 200 other species. For the people who are visiting Singapore, this place is a must visit. 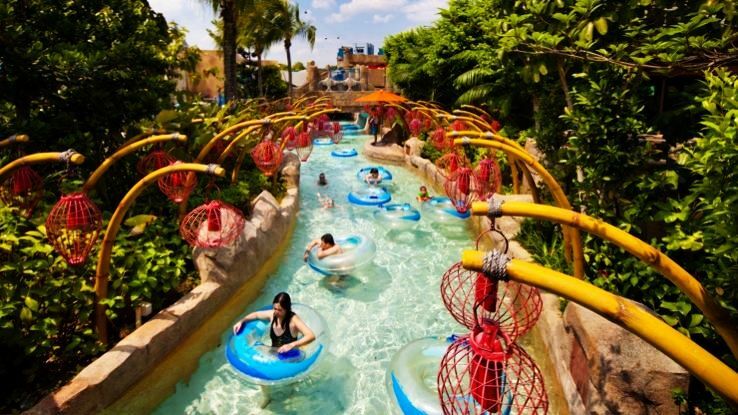 Thus to conclude these are some of the best theme parks which you must visit in Singapore.